A wonderful community located in Platte County, MO, you’ll be happy to call it home. 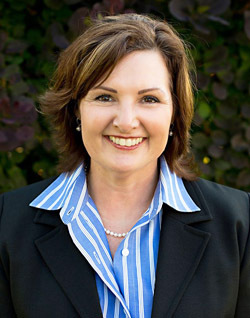 Whether you are looking to buy or sell, Sara Snook is your local expert. If you are thinking of selling, get your FREE HOME VALUE REPORT here.